AM: Pick up at Hue Railway Station (or Hue Airport) to hotel. Check in. Have lunch at local restaurant. 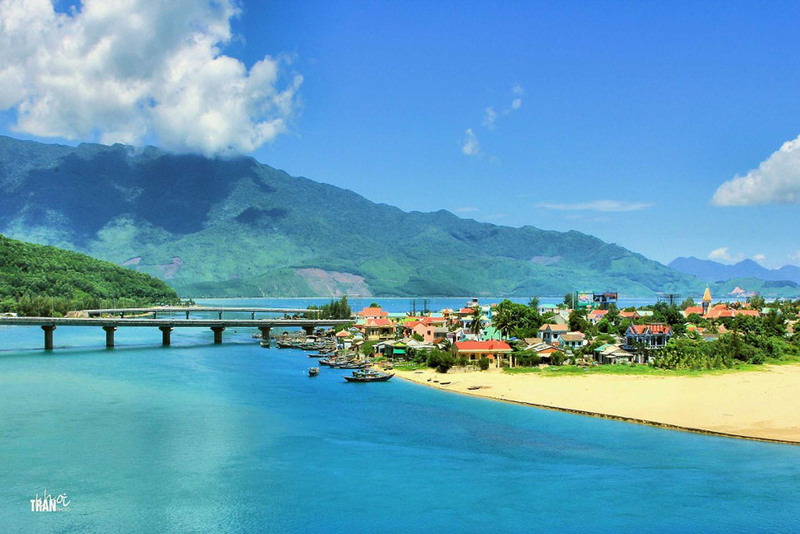 PM : Cruise on the Perfume River to visit Thien Mu pagoda and Mausoleum of Emperor Minh Mang. Transfer to hotel. Enjoy Hue Folksong on Perfume river. Night 1: Overnight in 3 Star Hotel. 8:00-8:30AM: Car and guide will pick you up at your hotel and drive to visit the Imperial Citadel from where the Nguyen Dynasty ruled between 1802 and 1945, the Royal Citadel, Forbidden City, Hue Royal Museum and Dong Ba market. Have lunch at local restaurant. 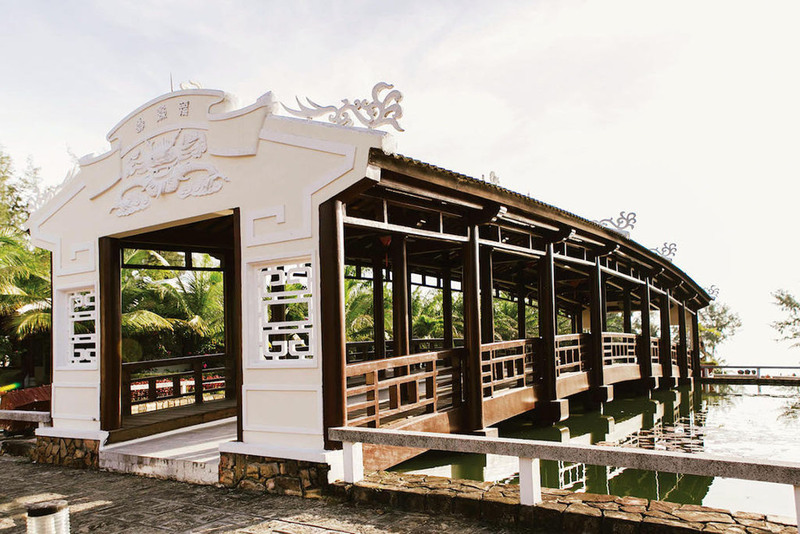 Drive to visit royal tomb of Emperor Khai Dinh and Tu Duc Mausoleum. Transfer to Hue Railway Station (or Airport).